When I was a kid, the idea of flight fascinated me. As I sat bored in school, I used to daydream about building my own airplane and spent most of the time staring outside imagining what it would be like to freely move with the clouds. My first experience flying in a small plane was on Orcas Island, Washington. I’m not sure why, but my mom scheduled a scenic flight in a Cessna 172 which departed from the Eastsound airport. I don’t remember many details of the flight other than when it was over, I was convinced that I wanted to become a pilot. Later, my mom and I framed the the one photo of the Cessna as it was parked an running. I still have the framed photo on my wall at home. After turning 17, I decided to revisit the possibility of flying again. After many hours of flying from Meigs Field in Microsoft Flight Simulator, I decided to research what was actually involved. As a part of a class project, I called the primary flight school the Troutdale Airport (KTTD) on the east side of my hometown of Portland and scheduled a discovery flight. When I arrived at the airport I met my instructor, Dan Geresh and he took me out to the ramp and introduced me to the Cessna 152. The flight was amazing. He let me fly most of the time and even let me hang-on in the pattern and down to short final. After the flight he gave me his card and encouraged me to go for my private pilot rating. 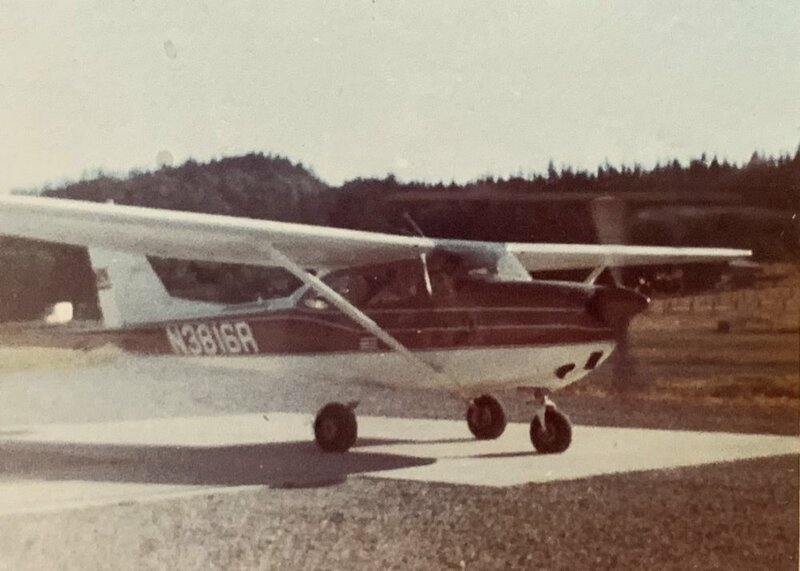 I spent the following summer riding my bike across the Columbia River to Pearson Airpark in Vancouver learn how to fly with Dan since he had recently changed FBOs. I received my ticket that fall at the age of 17. The next summer I completed my Instrument Rating and then began college. 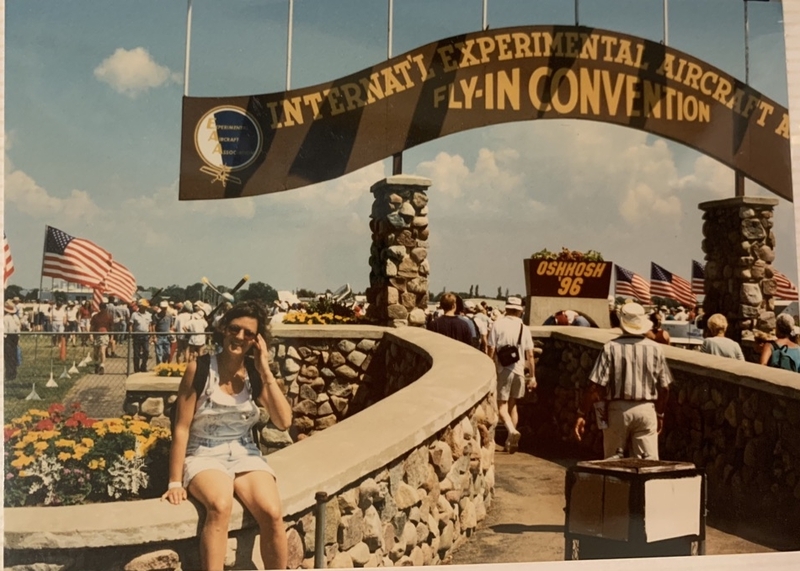 While I seriously considered it, I didn’t pursue a career in aviation; rather, I spent the next 8 years studying Chemistry and eventually working as an engineer at companies like Intel and Apple. I have stayed active as a pilot through rentals and a few flying clubs, but have never owned an airplane. I had debated buying a used airplane, but I’m enamored with the idea of building and flying my own. To this day, I remember the first time I left the runway at Pearson as if it was yesterday. It was such an incredible mixture of emotions from excitement to fear to happiness. That day changed the course of my life more than just finding a new hobby but in the sense that it showed me what was possible and what I could accomplish if I put my effort into it. It gave me confidence in myself and helped me find focus. In a way I hope to revisit that feeling through the process of building an airplane with my own two hands. I spent a lot of time researching different kit aircraft options, and decided on Van’s because of the performance, cost, and support from the company and the community of builders.